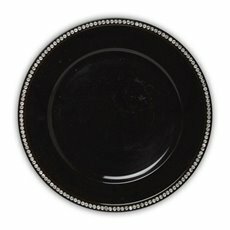 Sometimes the best way to display your candles is on a candle plate. 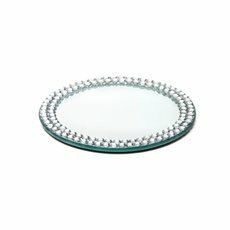 These elegant plates and mirror centrepieces can help give a touch of class and allow the candle to be the star of the centrepiece. 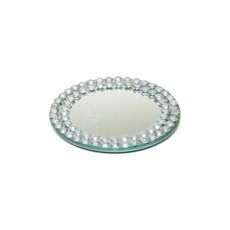 For simple yet chic centrepieces for your wedding, our candle plates and mirror centrepieces are just what you need for table decorations so stunning, your guests won’t realise they only took moments to create! 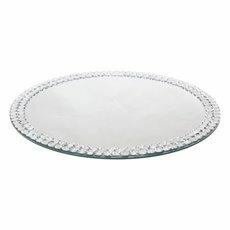 This range will look beautiful when they have an arrangement of candles burning on top of them. 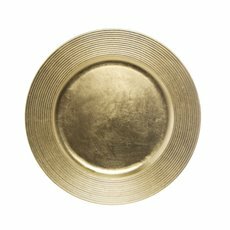 You can also complement your candle plates with our extensive collection of candles to create some creative decorative displays. 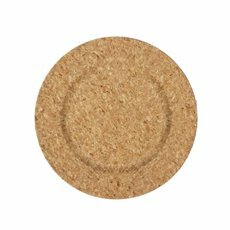 Our candle range includes pillar candles, soy candles, votive candles, LED Candles like LED Fairy Lights and LED Tea Lights - and more at cheap wholesale prices. 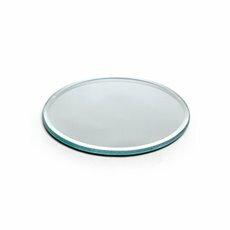 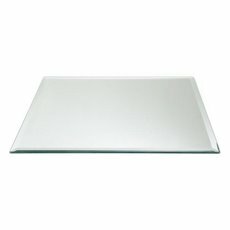 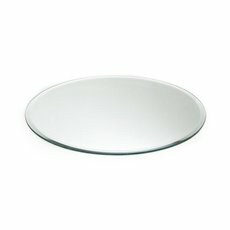 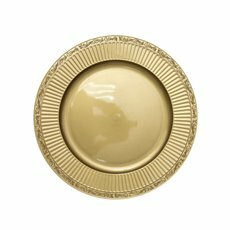 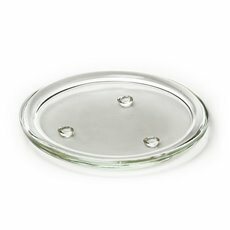 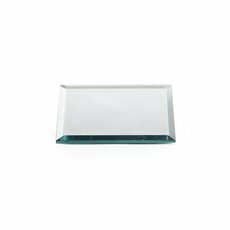 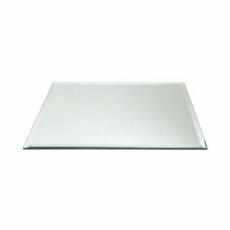 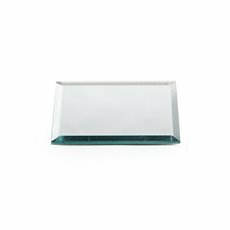 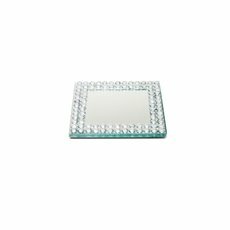 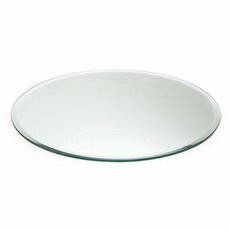 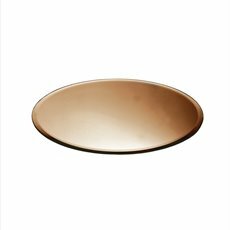 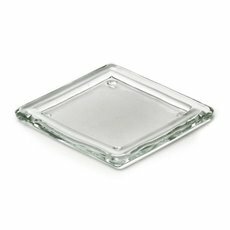 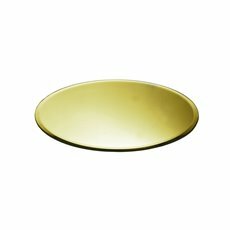 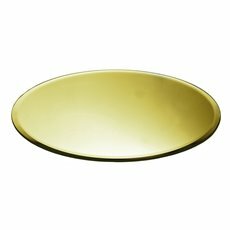 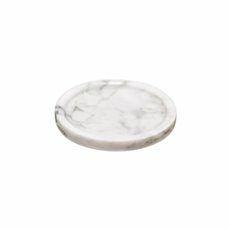 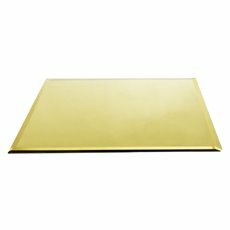 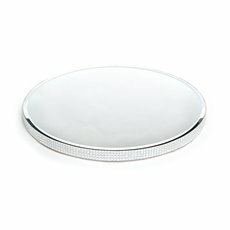 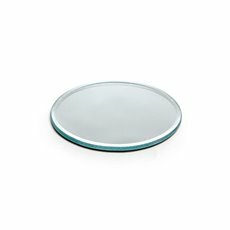 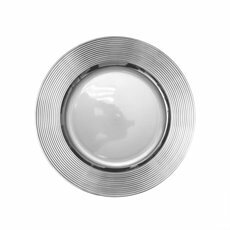 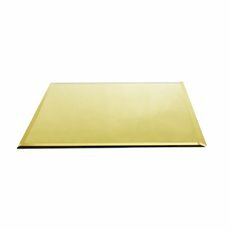 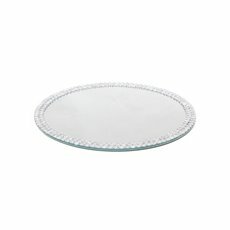 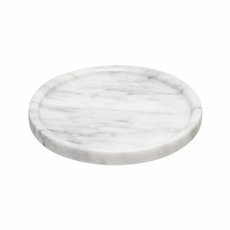 Koch & Co's variety of candle plates and mirror centrepieces includes square, circular, rectangular and oval shaped options. 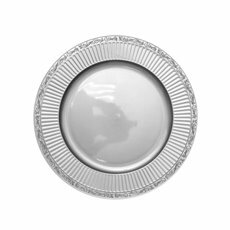 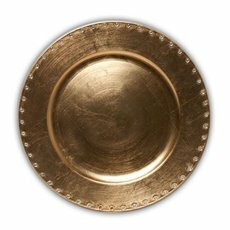 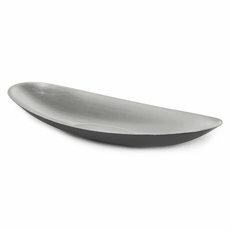 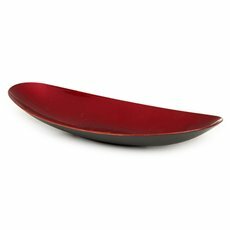 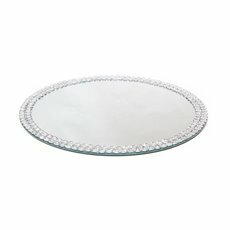 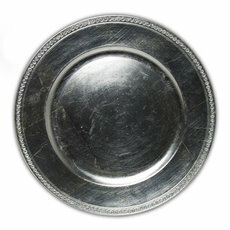 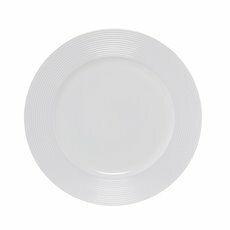 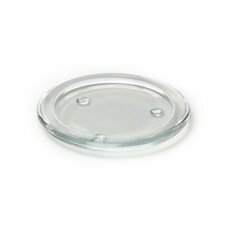 Some come as plates, while others are trays or bowls and can be found with decorative trim or plain. 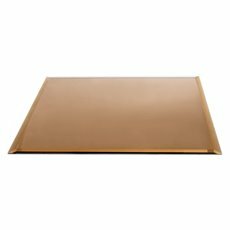 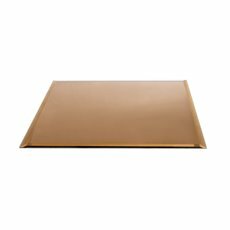 The colours that are available include copper, gold, clear, mirrored and more.